Facts about what to do when you get the flu are so often distorted by “societal norms” like treating a fever, taking a drug like Tamiflu, or believing that a vaccine can protect you is truly costing thousands of lives. Should you lower a fever or treat a fever? Is Tamiflu effective? Is the drug safe? Does the flu vaccine work? In this episode of The Unleashed Truth, we will discuss why not knowing the answer to these questions will put you or — God forbid — the life of your children at greater risk! 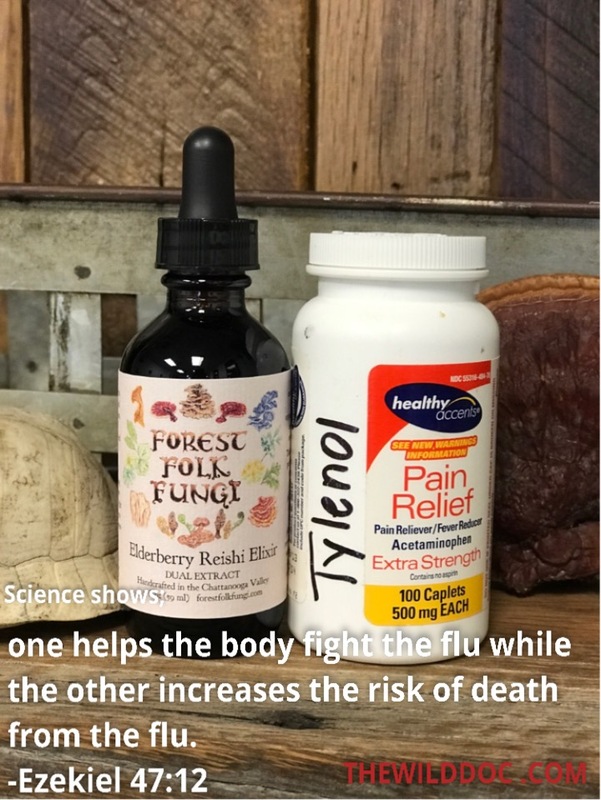 Also find out about an amazing wild remedy, God food medicine, that research has shown to slash the flu duration in HALF or better! This plant-based medicine that grows wild is something everyone needs in their home this winter! Oh, and the best part about it! The research shows it won’t cause you to commit suicide like Tamiflu and it’s SAFER than Tylenol!